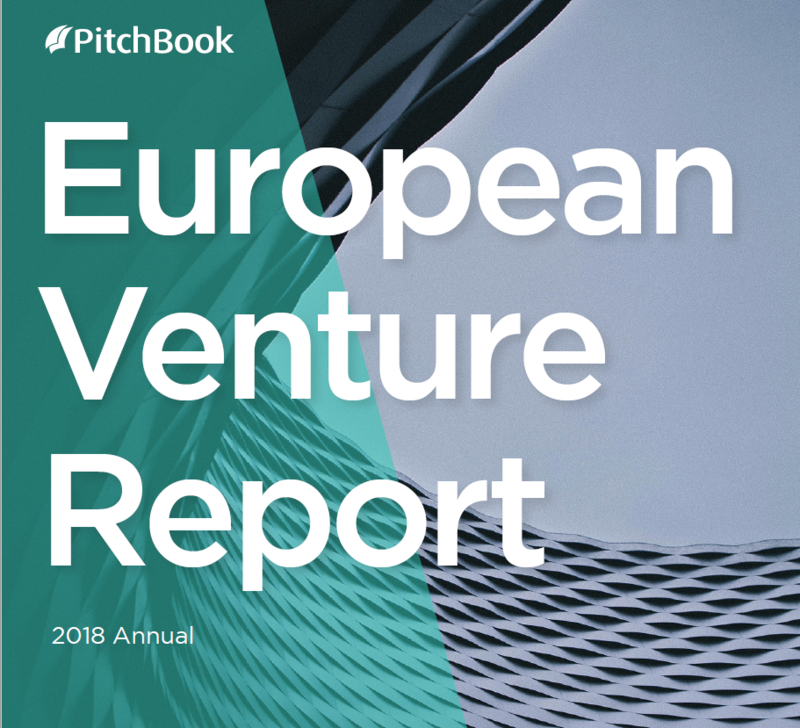 There is no better way to gain insight into the European VC funding scene than the latest edition of PitchBook’s European Venture Report. 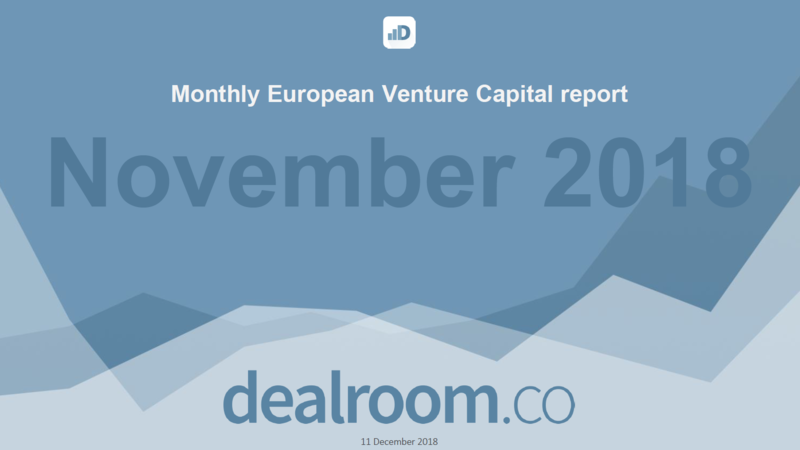 The 2018 edition unpacks a year that saw median deal sizes continue to climb against a waning deal count, a lack of €1 billion+ exits despite the year’s keenness for liquidity, and expanding offerings for fund sourcing. PitchBook is a financial data and software company with offices in London, New York, San Francisco and Seattle. Serving clients in 19 languages, PitchBook provides thousands of global business professionals with comprehensive data on the private and public markets to help them discover and execute opportunities with confidence. Now part of Morningstar, PitchBook continues to give clients the data and tools needed to be successful.